Want a boot for fast hiking? 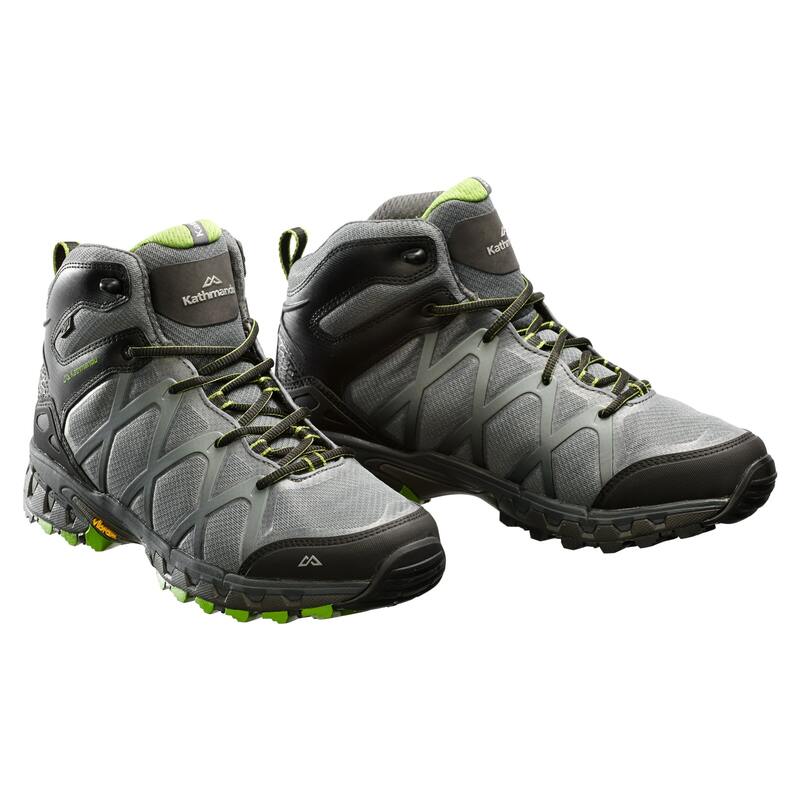 If you’re into fast hiking, you can’t go past the Arrowsmith II NGX Mid Men’s. It has the stability of a boot and the lightweight performance of a trail running shoe. The Arrowsmith II will give your feet the comfortable, water-resistant outdoors experience they deserve.